◎ The appointment of Yi as PBoC president sends two key signals. 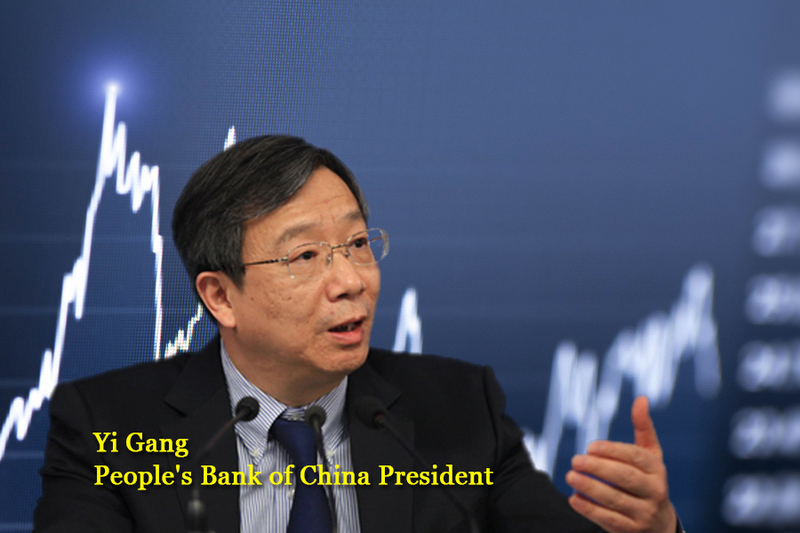 Yi Gang, the former People’s Bank of China (PBoC) vice president and director of the Central Leading Group for Financial and Economic Affairs, replaced Zhou Xiaochuan as central bank chief at the Two Sessions on March 19. The appointment of Yi as PBoC president sends two key signals. 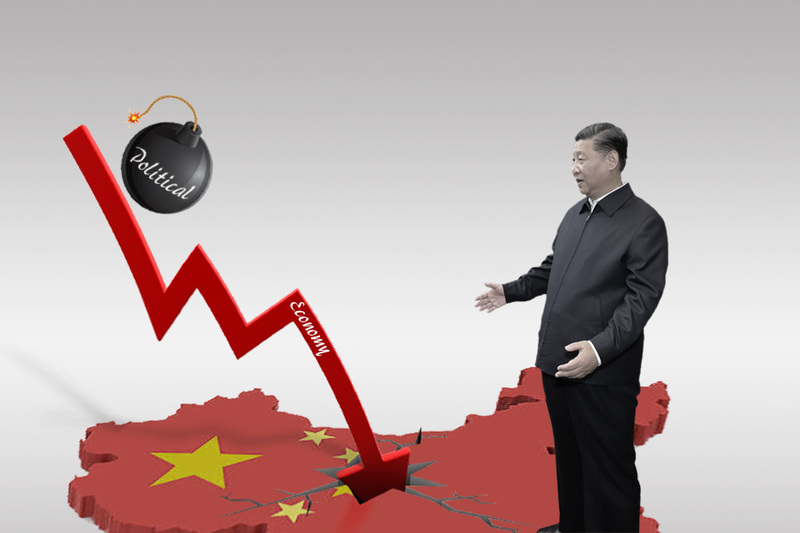 First, China’s financial and economic problems may be more severe than they appear, and Xi Jinping needs to strengthen central control over the financial regulatory institutions while facing the constraint of having only a small circle of trusted officials. Second, the Xi administration is worried about a trade and currency war with the United States and needs a capable central bank chief to handle monetary policy. A weakened central bank chief? 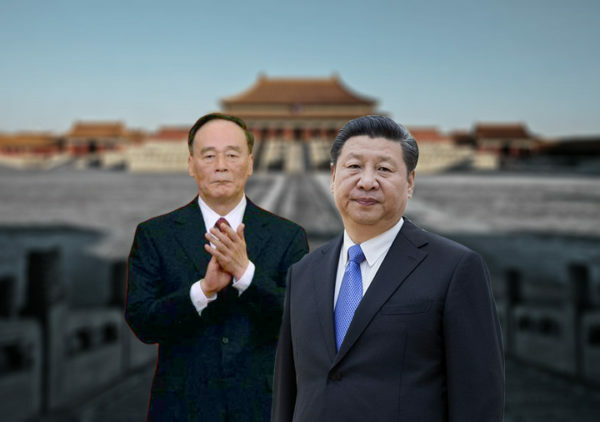 The appointment of Yi Gang as PBoC president was shocking to many observers, especially with several media outlets reporting that new vice premier Liu He was a frontrunner for the job before the Two Sessions. We were also a little surprised at Yi’s appointment, but felt that it made more sense than having Liu in charge given our understanding of the macro political and economic situation in China. 3. The “central bank plus two commissions” model is a temporary, incremental reform that fails to fully resolve the problem of supervising a complex financial sector. 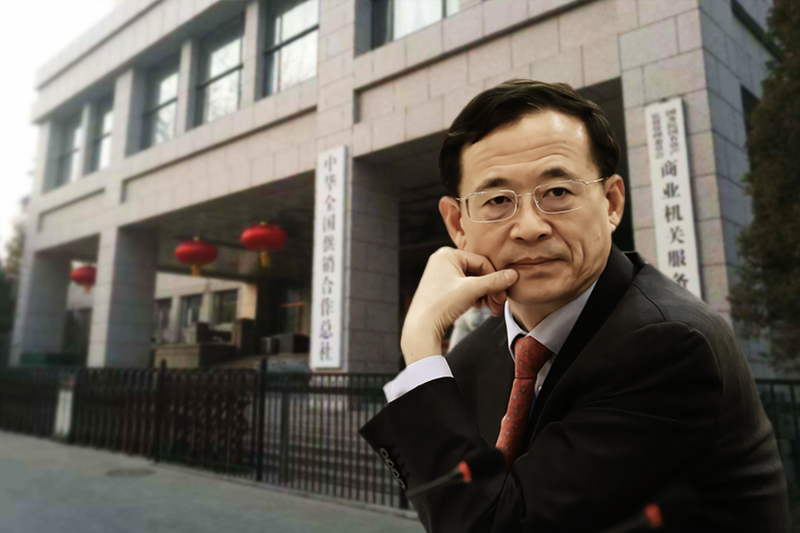 From the perspective of factional politics and the suitability of personnel, the ideal scenario would see the merging of the banking, insurance, and securities regulators into a “super regulator” under securities chief Liu Shiyu. 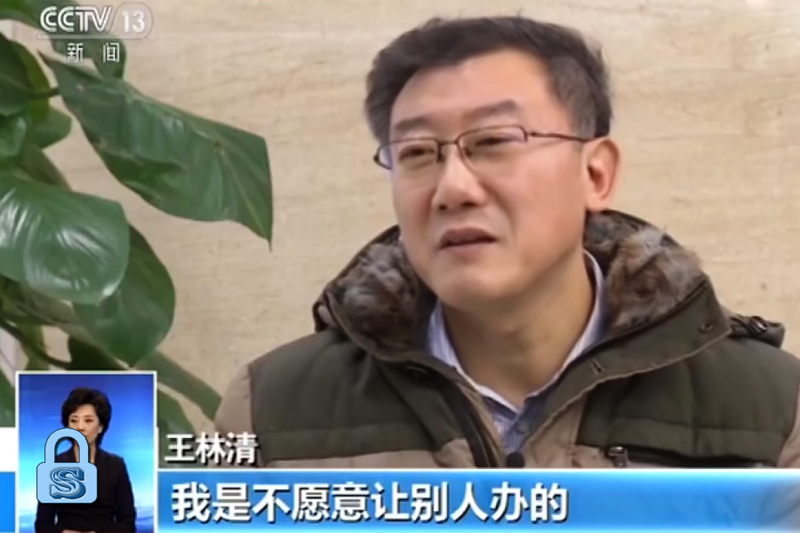 Meanwhile banking regulator Guo Shuqing, who previously worked in the PBoC, headed several state banks, and has experience in provincial government, seemed like the best candidate for central bank chief. Judging by their respective career progressions in the past five years, Xi trusts Guo and Liu. 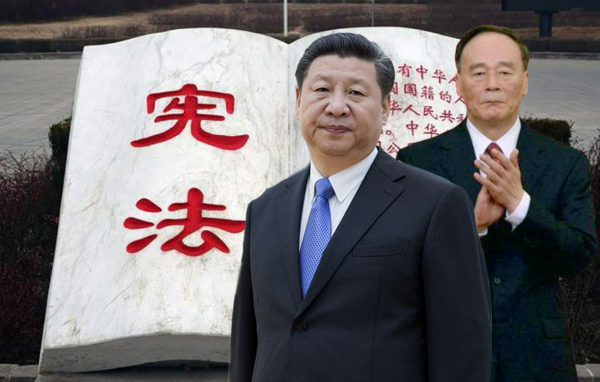 Leading the “bank plus commission” as Financial Stability Development Committee (FSDC) head would be Liu He, a close ally of Xi Jinping with a scholarly and technocratic background. 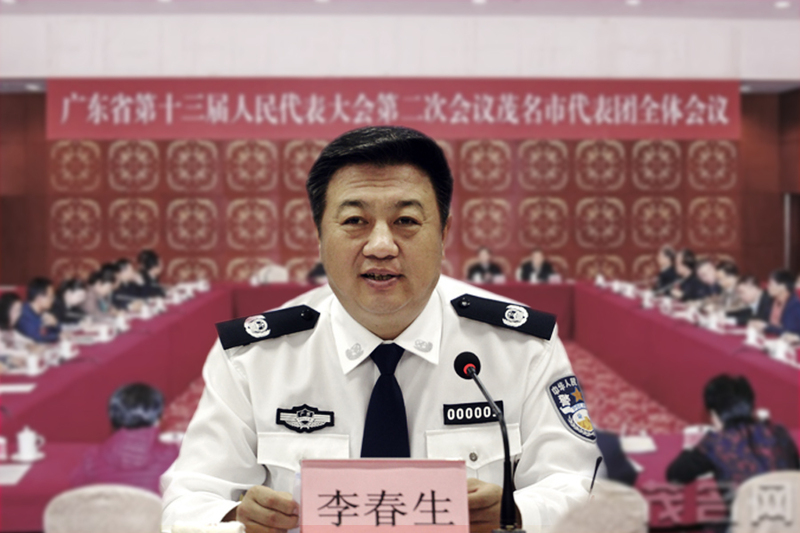 This structural and personnel set up strengthens the central authorities’ control over financial regulation, and would by design prevent a repeat of Beijing’s poor efforts to resolve the 2015 stock market crash, a financial event that was viewed by some observers as a “financial coup” by Xi’s political rivals. The implementation of a “bank plus two commissions” model, however, suggests that on the ground realities may be tougher and more complicated than we first envisaged. 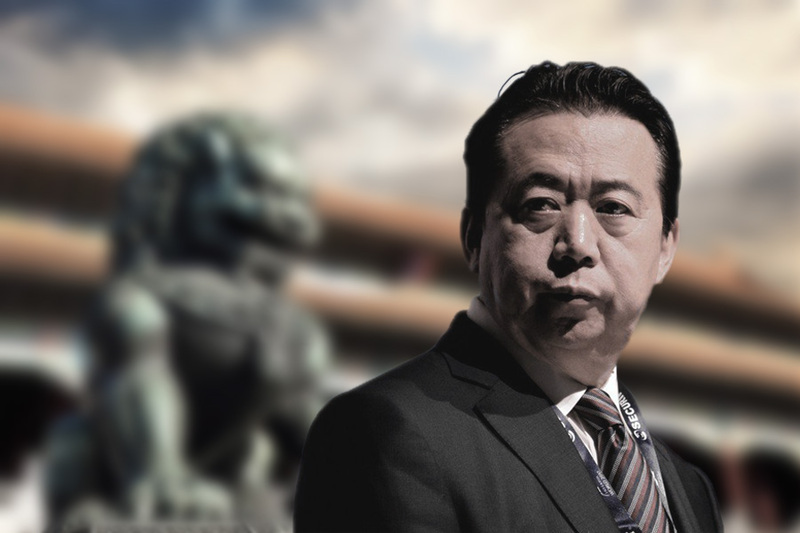 After the merger was official, we analyzed that the no-nonsense Guo Shuqing was likely appointed as the banking and insurance regulator instead of central bank chief because he needs to keep up the momentum of Xi’s deleveraging and de-risking campaign. Also, Liu Shiyu cannot head a “super regulator” just yet because the securities regulator presently needs to focus on attracting funds and capital to the Chinese markets (see Foxconn’s speeded up IPO). Given the many news reports about Liu He being a leading candidate for the position of PBoC president, we belatedly tipped him to succeed Zhou Xiaochuan after the banking and insurance regulators merged. However, we always felt that something was off about the speculation, and were uncomfortable with the idea of Liu as central bank chief. Liu, we noted, was more of a theoretician than an experienced, all-action personality like former vice premier and PBoC head Zhu Rongji. Also, Liu would likely be too busy with his many portfolios to run the central bank effectively. Should Liu head the PBoC, we wrote, then it is only because he has to serve as a placeholder until Guo Shuqing or other candidates whom Xi trusts can be freed up to take the job when conditions permit, i.e., when risks become controllable and most factional rivals in the financial sector are purged. 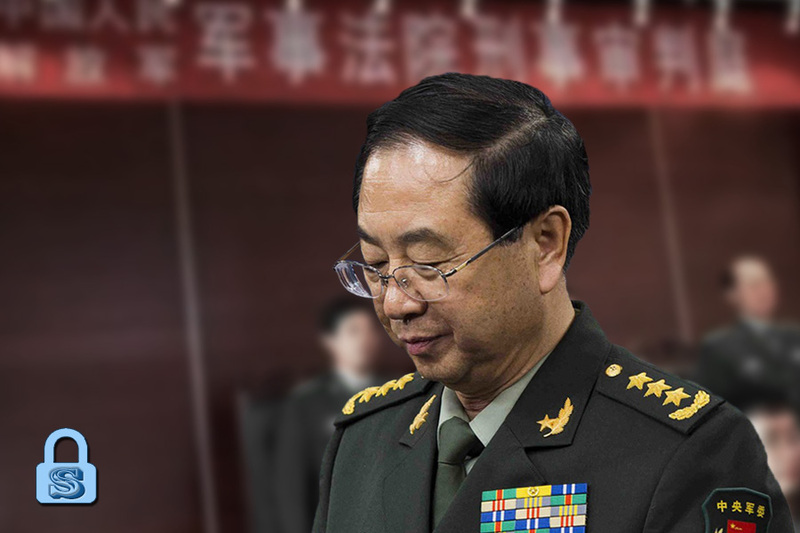 The appointment of Yi Gang confirms that our instincts were right about Liu He, and validates our grasp of the overall situation. 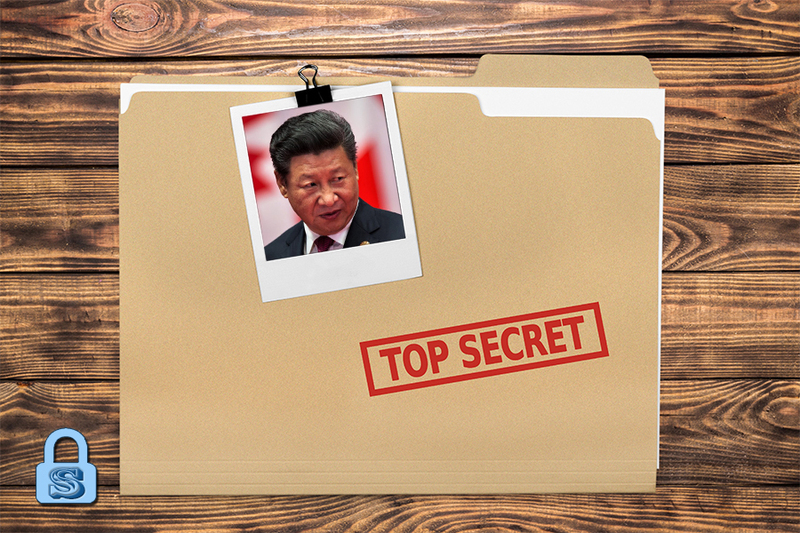 Xi Jinping needs to strengthen Beijing’s control over the financial oversight bodies and streamline the regulators, but he cannot form a “super regulator” or nominate a strong personality to head the PBoC at this current stage of his deleveraging and de-risking campaign. So Xi takes a half step by merging the banking and insurance regulators while keeping the central bank firmly under the FSDC’s thumb by picking a milder, but no less qualified, candidate as PBoC president. Like Liu He, Yi Gang is a scholarly technocrat. 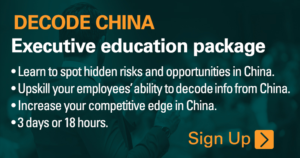 He received his doctorate at the University of Illinois in the 1980s and taught at the Indiana University for six years before taking up a professorship at Beijing University. 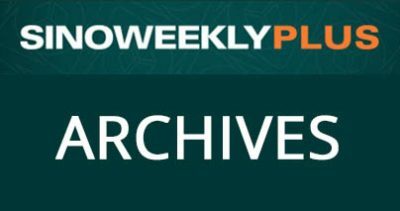 In 1997, Yi joined the PBoC as deputy secretary-general of its Monetary Policy Department, and later made vice president in 2008. From 2009 to 2016, he also headed the State Administration of Foreign Exchange. In 2014, Yi joined the Central Leading Group for Financial and Economic Affairs, which is led by Liu He, as deputy director, and he became an alternate member Central Committee member at the 19th Party Congress in 2017. Going by Yi’s CV, he is not the ideal candidate to serve as central bank chief. For starters, he lacks the experience of Zhou Xiaochuan, who took up leading positions in state banks and headed the securities regulator before becoming PBoC president in 2002. Also, if Yi was the obvious choice to replace Zhou, then he should have become central bank chief in 2013 when Zhou was past retirement age. Yi Gang’s political ranking also somewhat reduces the prestige of the central bank vis the other regulators. 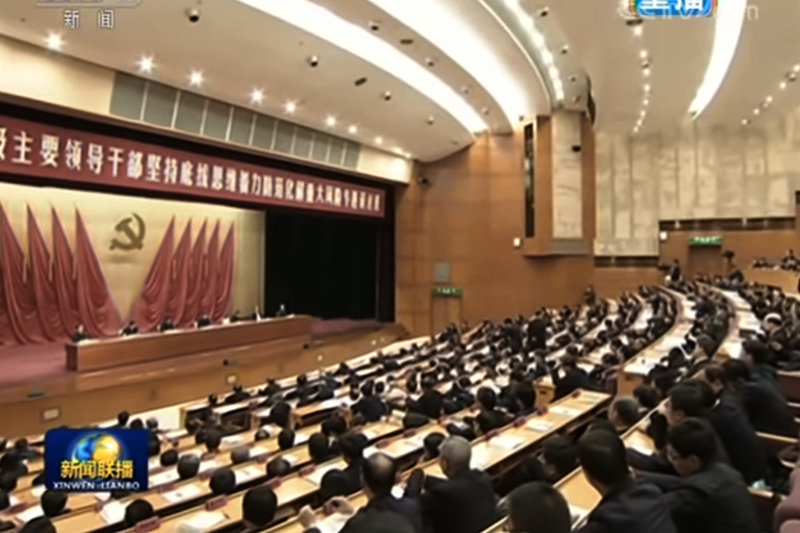 Guo Shuqing and Liu Shiyu are full members of the Central Committee, while Yi was just promoted to Central Committee alternate member at the 19th Party Congress. The last time a Central Committee alternate member headed the PBoC before Yi was in 1995 when Dai Xianglong replaced Zhu Rongji. But Dai was already halfway through a five-year term as alternate member, and he was subsequently promoted. The central bank under Yi Gang, however, will be half a rank below the two financial regulatory commissions until at least the 20th Congress. 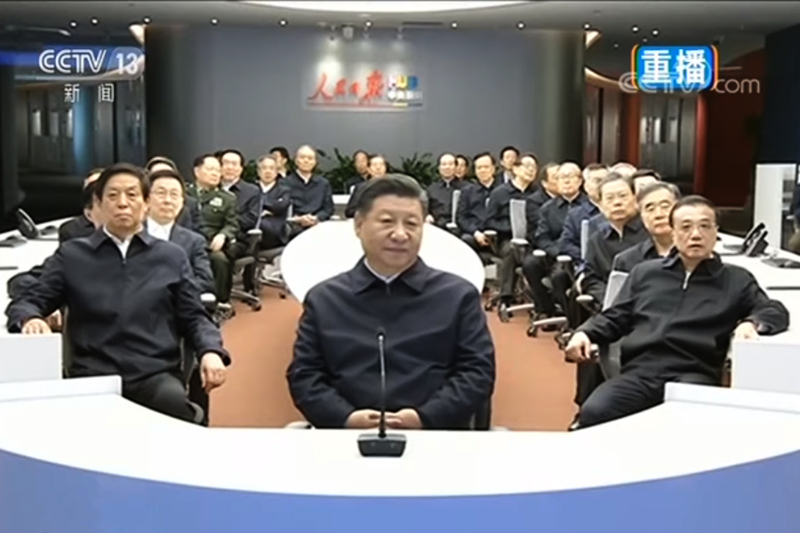 Even a recent proposal to hand more power over to the central bank could turn out differently after Xi Jinping is done with his institutional reforms. 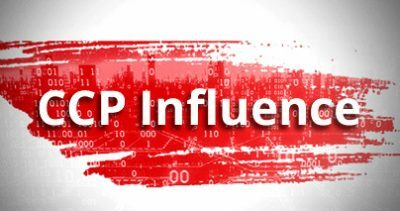 Following the merger of the banking and insurance regulator at the Two Sessions, the PBoC was handed the additional duties of drafting laws and prudential oversight while the new regulator served as the policy executor. But if Liu He is later tasked with leading the formulation of monetary policy (a possibility in light of rising Sino-U.S. trade tensions), then Yi Gang’s PBoC could end up being more of a “policy executor” rather than a policy formulator. Yi Gang may not be the ideal candidate to push banking reform and navigate risks, but he is definitely well-suited to researching monetary policy. 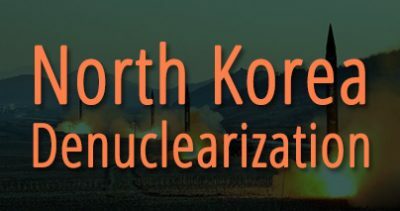 As a scholar and banker, Yi published papers on econometrics, monetary policy banking, and international finance, and has been engaged in research on the Chinese economy for years, particularly in the areas of currency, banking, and the markets. His knowledge of monetary matters would be invaluable to the Xi administration when America mounts a trade war against China. Under President Donald Trump, the U.S. has implemented pro-business economic policies (corporate tax cuts, the Fed increasing rates, etc.) while turning hawkish on China. The Trump administration is planning heavy intellectual property fines against China, wants China to slash its annual trade deficit with America by $100 billion, and rolled out tough steel and aluminum tariffs. Given that Canada, Mexico, and Australia are being spared the tariffs, we believe that the Trump administration will grant tariff exemptions to allies. 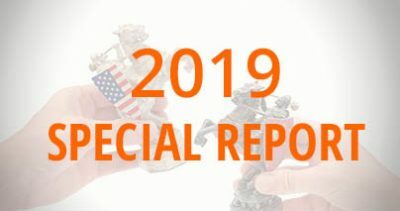 In other words, what seems like a global trade war sparked by the U.S. could turn out to be a calculated strategy to counter the Chinese Communist Party’s economic expansionism via the Belt and Road Initiative and the internationalization of the renminbi (RMB). If a currency war were to break out, we believe Hong Kong would be the first battleground. Hong Kong, China’s gateway to the world, could see a repeat of George Soros’s 1998 currency attack. Hong Kong has been under Chinese control for 21 years and the conditions that allowed the Hong Kong and Chinese governments to prevail in 1998 are no longer present, and the odds of Hong Kong surviving another currency war are not optimistic. Indeed, the recent retirement of top Hong Kong investor Li Ka-shing and his selling Chinese and Hong Kong assets over the past five years is a reliable indicator that both markets are not doing great. The coming trade and currency wars could be a crucial factor in deciding the appointment of monetary specialist Yi Gang as central bank chief.